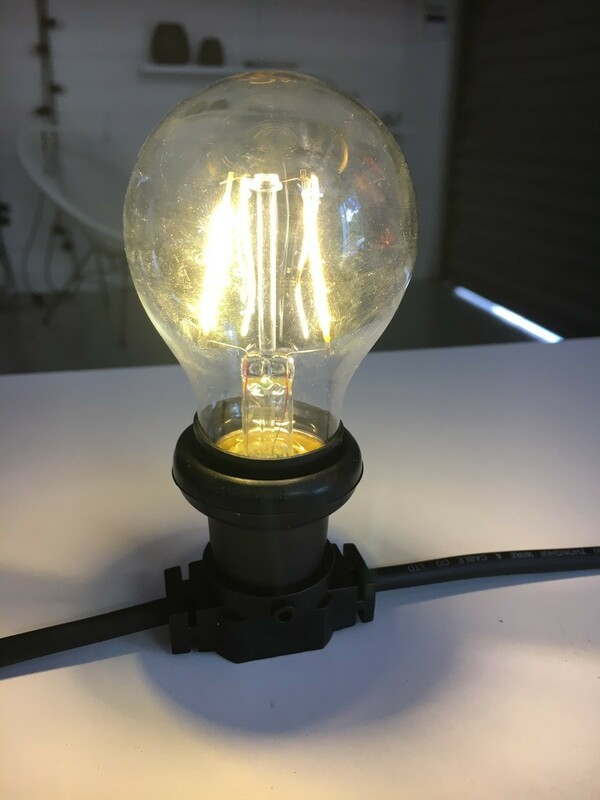 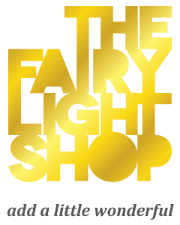 Brand new and exclusive to The Fairy Light Shop, these low-voltage festoon party lights – with edison-look LED filament bulb will enhance any interior or exterior space! 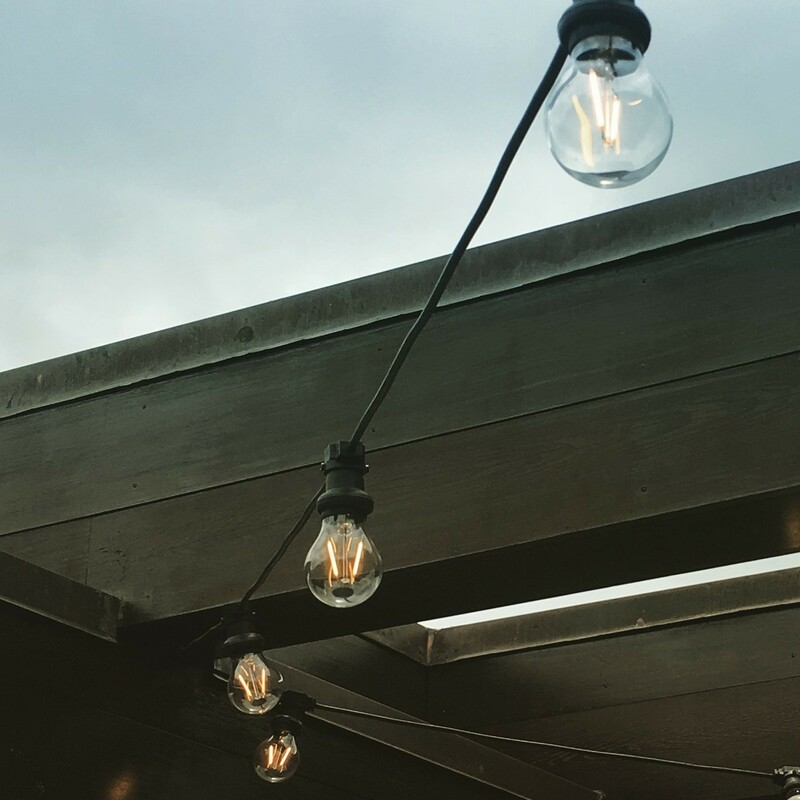 Ideal for gardens and courtyards to create a contemporary and stylish lighting look. 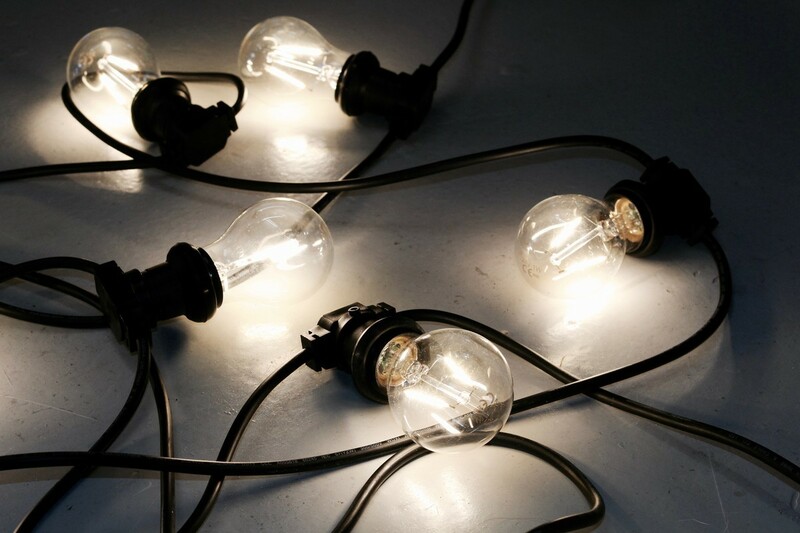 These lights look stunning inside too as an interior design feature – hang them down a wall or across ceilings for maximum effect. 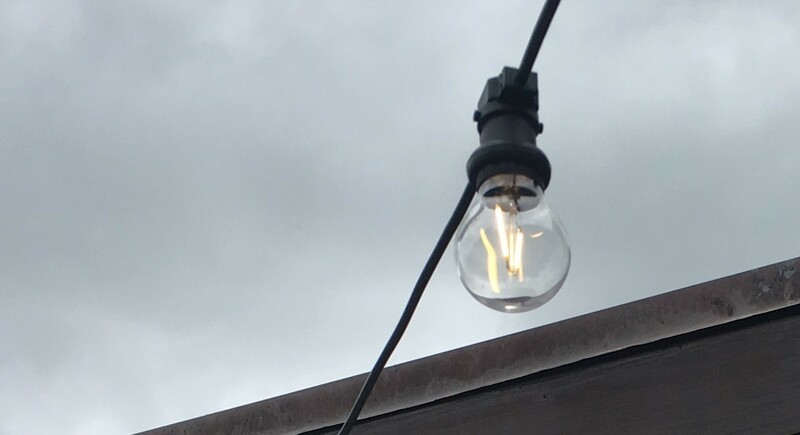 Never seen before these LED filament 24 Volt festoon lights won’t heat up and are super safe.